Your financial gifts help us do more for our Athens neighbors. We thrive on your tax-deductible contributions, which you can make on a recurring monthly basis or as a one-time gift. Monthly supporting members provide a consistent source of income that gives us the confidence to grow our programs and find new ways to serve the community. There is a membership level to suit almost anyone, and no matter which one you choose, your monthly contributions help in a meaningful way. Use this form to set up recurring monthly payments via PayPal or a debit/credit card, or see below for other payment options. PayPal takes a 2.9% + $0.30 fee. Pays for a front and rear light so that Jacob can be seen better on his ride home from work. 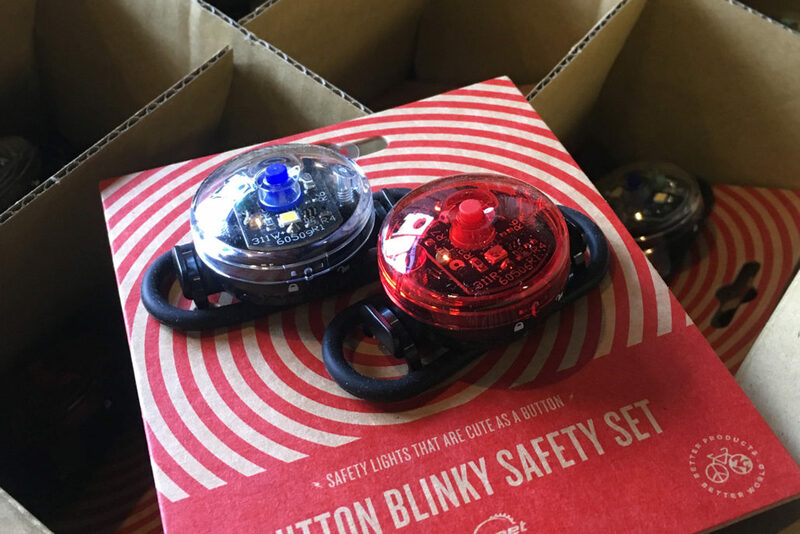 We equip every bike donation client with lights, a helmet, and a lock. helps us present youth bike safety rodeos with certified cycling instructors. 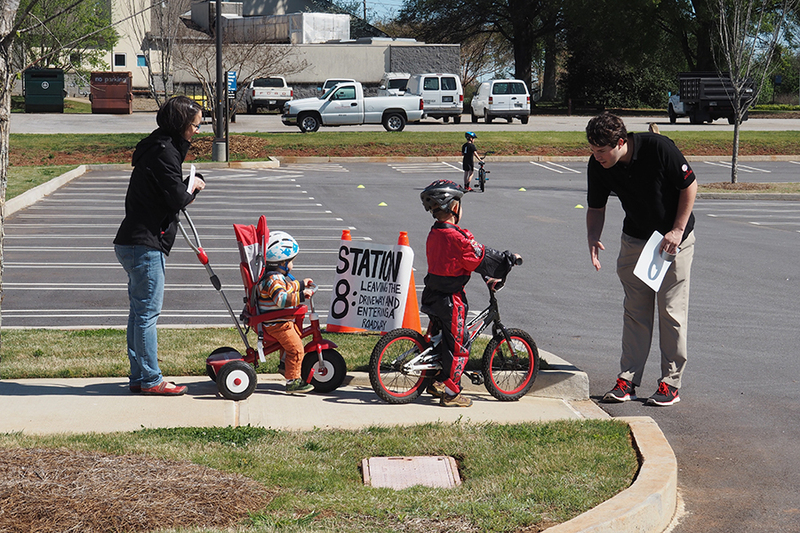 These fun events teach kids safe cycling skills that they will carry to adulthood. 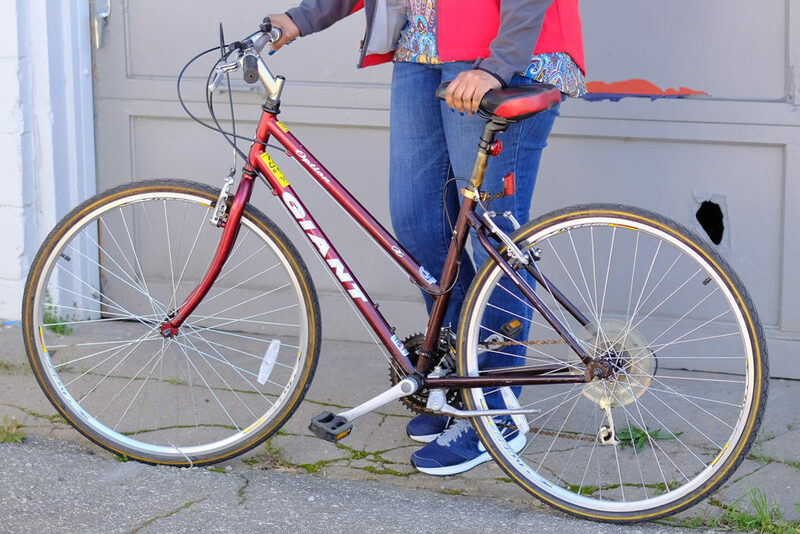 allows us to provide a bike to a Project Safe client so that she can ride between the bus stop and her job, saving her time so she can spend more of it with her kids. 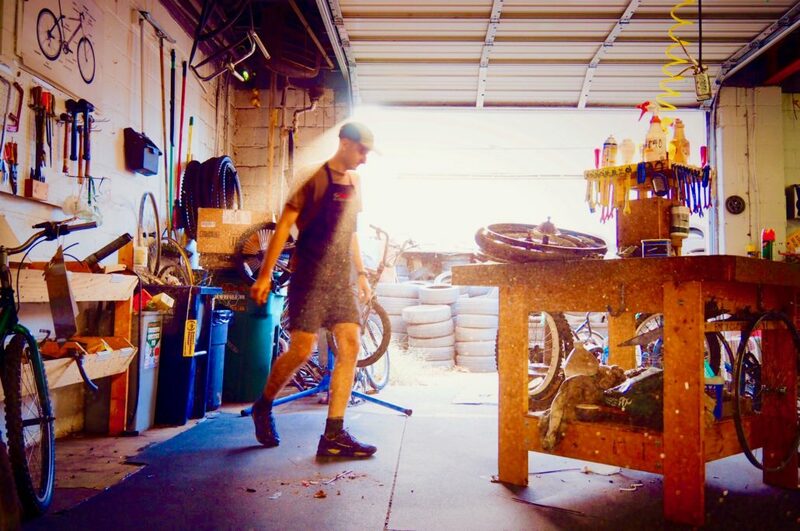 pays our rent for a month so we can free up resources to advocate for a safe and connected city, host educational events, and fix more bikes. If your bank facilitates electronic bank-to-bank transfers (ACH transfer) and you wish to set up automatic payments this way, please contact us for bank transfer information. Check with your bank for transfer fees, if any. UGA employees can set up payroll deductions at the Campaign for Charities site, and employees of any Georgia Shares workplace can give similarly. 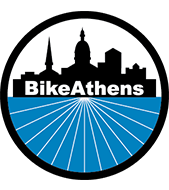 BikeAthens is code 194064. Georgia Shares does not identify donors, so please notify us so we can thank you. Administrative costs for the 2017-2018 State Charitable Contributions Program were 19% of contributions from all state agencies. Use this button to make a one-time donation of any amount with PayPal or a debit/credit card. PayPal takes a 2.9% + $0.30 fee.